Even though the last thing most Northern Virginia residents want to think about is the septic tank, many should stop and think about it for a few moments at least - to avoid a lot more thought in the future. A septic tank is an essential part of your home, and without it, life as you know it will change dramatically. Use these tips to keep the septic tank and septic system functioning properly and avoid the hassle of a broken septic system. The absorption field of the septic tank does not typically require much attention, but knowing how best to protect it will save time and money. Never drive over the absorption field with cars, truck, farm equipment or anything heavier than a lawnmower. Never plant trees or shrubs in the absorption field area, to avoid roots becoming tangled in lines and causes clogs and other damage. Never cover the absorption field with a hard cover, such concrete or asphalt. Even though you may think it will protect the absorption field of the septic system, it will do more harm than good. Grass is best for erosion control as well as ridding the excess water. Always direct water from gutters and downspouts away from the absorption field if possible. Adding extra water to the area will disrupt the balance of the septic system. The longevity of your septic system depends greatly on what goes into it. The “feeding” of your Northern Virginia septic system should be considered with great caution. Keep all toxic and hazardous chemicals out of the septic system – even in small amounts. Paint, varnish, thinners, waste oil, toxic cleaners and other household products will destroy the biological balance needed for digestion in the septic tank. Plastics, cat box litter, feminine hygiene products, facial tissues and paper towels should not be put into the septic tank either. These products can quickly fill your septic tank with solids and will decrease the efficiency of the septic system. For more information on keeping your septic system working effectively, contact the experts at SES today. Septic Tank Cleaning or Septic Tank Pumping in Northern Virginia? Enviro-Loo versus the Composting Toilet: What's the Difference? What is Hard Water and What Effect Does it Have on Your Well? Is Doing Laundry Hazardous To Your Northern Virginia Septic System? 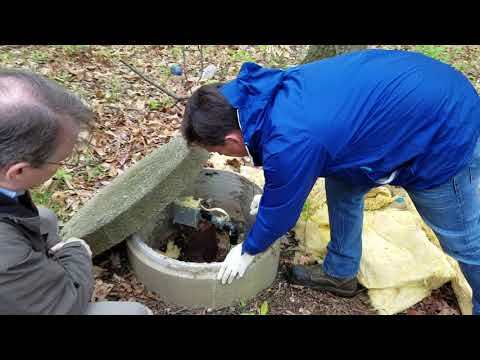 Is Your Northern Virginia Septic System Failing? Can You Afford the "Cost" Of Not Replacing Your Warrenton, VA Septic Tank? 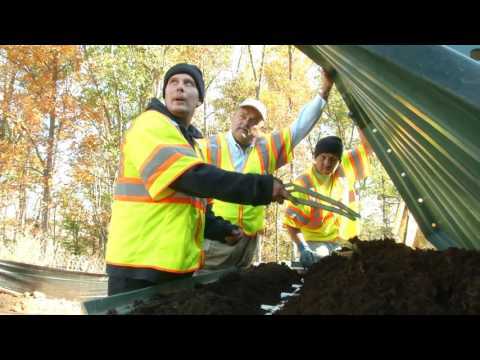 What is a Mound Septic System? Considering a House with a Septic System? Is There An Abandoned Septic Tank in Your Yard? Is Your Water Softener Damaging Your Septic System? 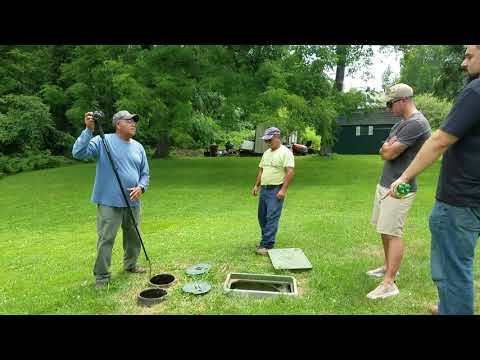 Is a Leach Field an Important Part of the Septic System and How Big Should It Be? Septic Tanks Pumped in Loudoun County VA - Where Does That Stuff Go? What Factors Determine Septic Tank Size in Warrenton VA? What is Septic System Failure - and What Could it Mean for Your Northern Virginia System? Does Bleach Hurt Your Septic Tank? What Is a Septic System Drainfield? What is Septic System Biomat Clogging? 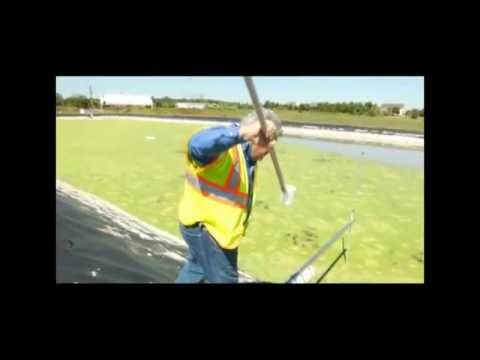 Could Coliform Bacteria Be in Your Well Water? Septic System Maintenance Required by Law in Loudoun County, VA.
Why Are Septic System Inspections So Important? 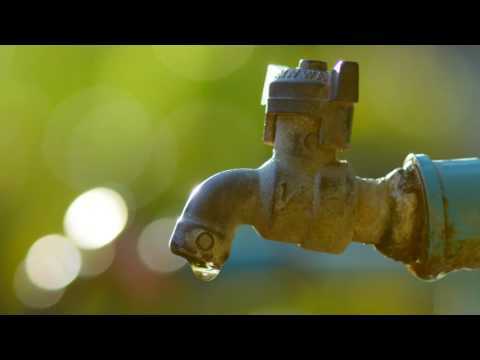 Is the Well Running Dry at Your Loudoun County Home? Does Your Northern Virginia Private Well Have Hard Water? What Is Well Water Testing? Is Iron in Well Water Harmful to Your Health? When Should You Test The Water In Your Northern Virginia Home? Petroleum Tank Removal in Northern Virginia: Replace with a Plastic Tank? Petroleum Tank Removal in Fairfax VA: Is it Necessary to the Sale of Your Home? Petroleum Tank Removal in Fairfax VA: When Does it Have to Go? Petroleum Tank Removal Fairfax County VA - How Long Will Your Tank Last? SES is one of only three businesses to be licensed as a Responsible Management Entity. Loudoun County Virginia was the first in the Nation to establish requirements for an RME based on EPA recommendations. SES manages several communities required to have an RME. Warrenton VA Well Water Testing: What Should Be Tested? © Copyright 2019. SES Company.